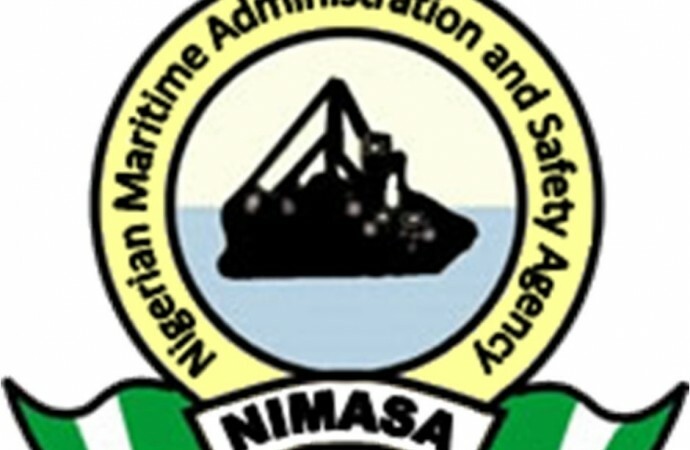 The Nigeria Maritime Administration and Safety Agency (NIMASA) on Wednesday said it had trained 2,337 Nigerians as seafarers to enhance the performance of the maritime industry. Dr Dakuku Peterside, the Director-General of NIMASA, said the aim was to empower them with the sea time experience required by the industry players before engaging them in the shipping sector. Peterside made this known at a news conference in Lagos on the national maritime regulatory agency’s achievement within one year. According to him, the organisation is committed to human capital development to ensure an all encompassing maritime industry development with a view to making Nigeria a maritime hub. “We cannot achieve much without developing the skills of our cadets whom the country will rely on in the nearest future to continue to steer the ship of the industry. “We want to emulate other shipping countries like the Philippines that pride themselves as countries that export maritime personnel to other countries.“As agency, our approach to regulation and interface with stakeholders is not that of command structure, and that has enabled us to partner Nigerian ship owners to also engage some of the cadets on board their vessels. “The agency is not oblivious of pockets of piracy activities within the Gulf of Genuine. “The agency is working with the Nigeria Navy to stamp the tide of piracy to aid trade,” Peterside said. He said due to the agency’s vigilance on the Nigerian waters, there had been a reduction in piracy to almost zero per cent, and that it would build the confidence of Nigeria’s international trading partners. The director-general said with 1,025 newly registered vessels by the agency, and the retraining of 50,700 already employed sea officials, the coast was clearer for the country to take its rightful place within the comity of nations. He added that it was cheaper and economical to have cadets on board training vessels than for the country to owe one.